The 2017 'Play With Time" Summer OOH campaign was a significant milestone for the Martini Brand, which for more than a decade was in a search for a new tone of voice and look & feel that made justice to its iconic heritage. As I took over the Martini account, I was given nothing less than the challenge to find the new aesthetic and voice for the brand. 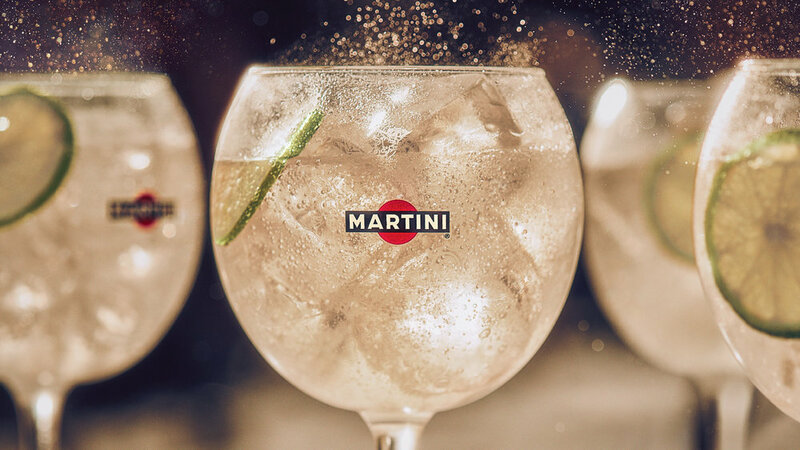 The OOH is a small piece of the multichannel ecosystem and Brand World that compasses more than six products, variants, on and off trade communication and Martini Racing. In collaboration with the fashion photographers Guy Aroch and Anna Palma, we brought to life the new Martini look & feel in the idyllic Piazzas and Terrazas of Rome.